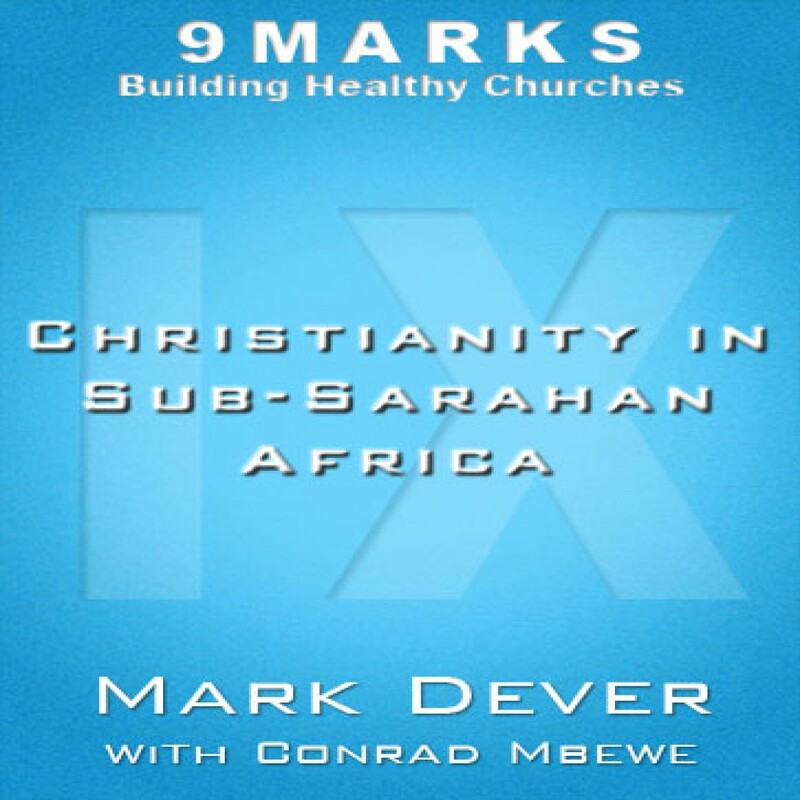 Christianity in Sub-Saharan Africa with Conrad Mbewe by Mark Dever Audiobook Download - Christian audiobooks. Try us free. Zambian pastor Conrad Mbewe provides a firsthand look at the growth of biblical Christianity in his part of the world.